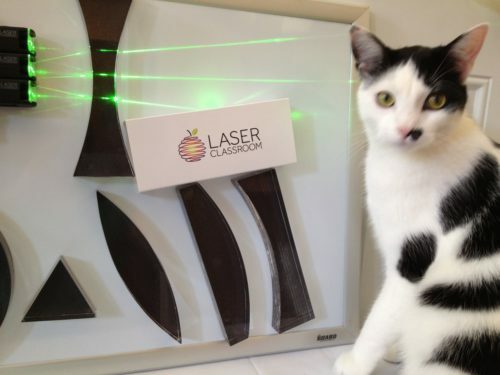 The SpectroClick Spectroscopy Lab Kit! 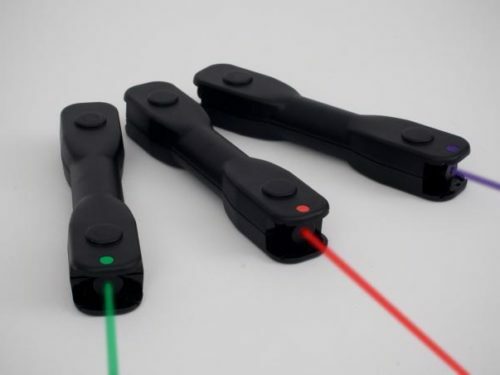 Comes with 10 complete SpectroClick Kits, FREE downloadable spectroscopy lab software and spectroscopy experiments for grades 3-12! 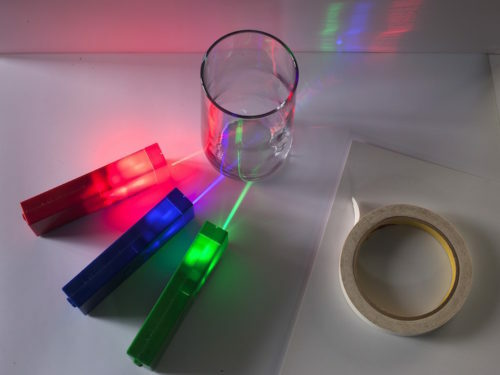 Introduce Spectroscopy – where light-matter interactions meet chemistry – with this fun hands-on spectrometry lab kit and comprehensive spectroscopy lab guide , students of all ages can perform spectroscopy experiments. Students learn the fundamental concepts of light and measurement through personal observation, inquiry and hands-on exploration. 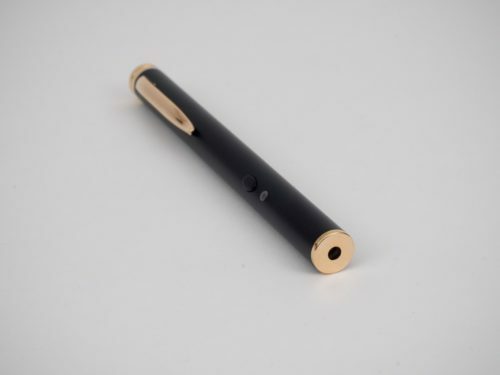 With this kit, students are provided with all of the components they need to build a basic spectrometer. Once they have assembled their spectrometer, they observe spectra through a diffraction grating and compare clear and colored samples. Spectroscopy Lab Software for OSX, Windows and Linux! HS-PS3: Create a computational model to calculate the change in the energy of one component in a system when the change in energy of the other component(s) and energy flows in and out of the system are known. Spectroscopy experiments for all grade levels! 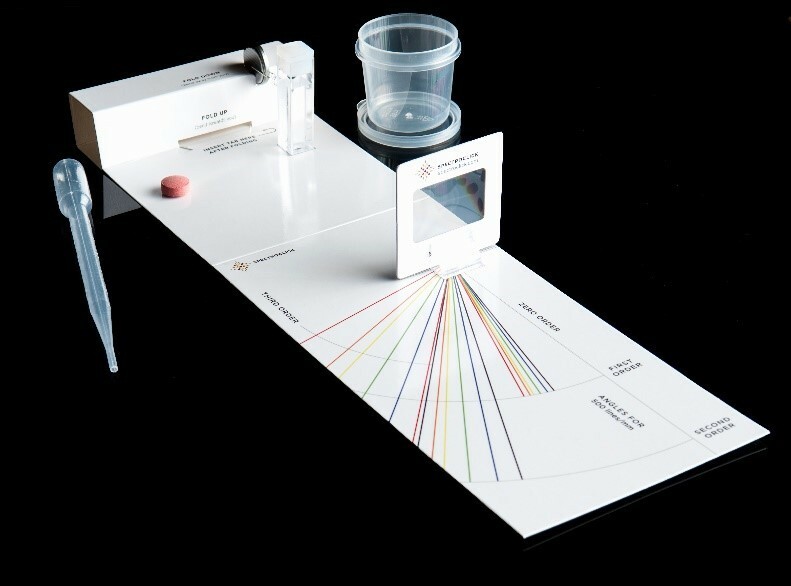 The SpectroClick Spectroscopy Lab Kit includes a 16-page instruction booklet with spectroscopy experiment for all ages!